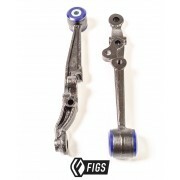 Recognizing the need for performance and refurbishment on an aging platform FIGS has been scouting for years to provide these products. 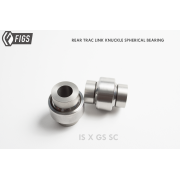 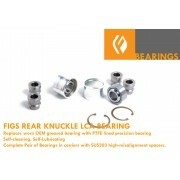 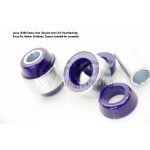 The need for performance also stipulated that we develop our own Solid Spherical Bearing replacements for budget-designed rubber bushings from the OEM. 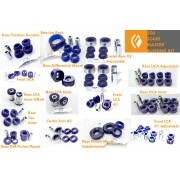 We will continue to add applications and solutions to problems as we become aware of them, this is just a start. 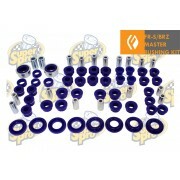 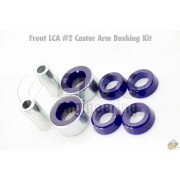 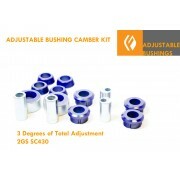 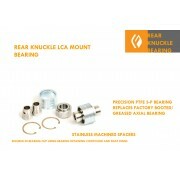 If you do not see the bushing you want or have questions you can always contact us. 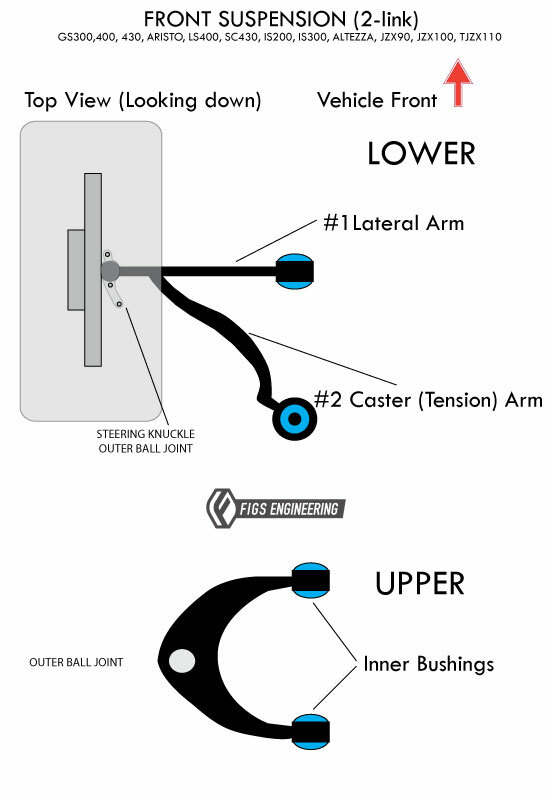 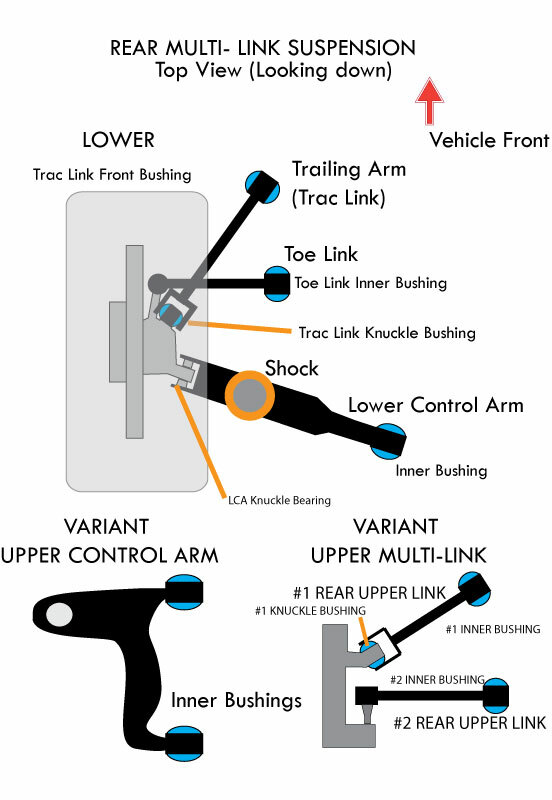 Here are a few diagrams to assist with locating the proper bushing for your vehicle. 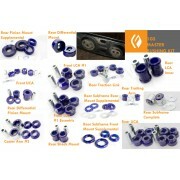 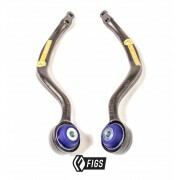 We are pleased to finally offer a complete master kit for the Gen 1 GS. 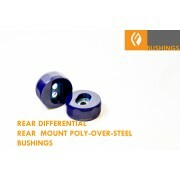 Every bushing you..